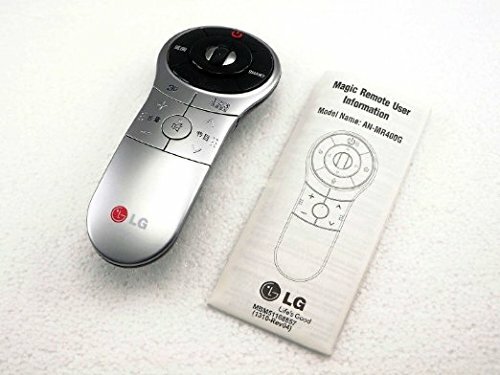 LG Magic Motion Remote Control AN-MR400H AKB73855601 also known as ANMR400G or AN-MR400H. 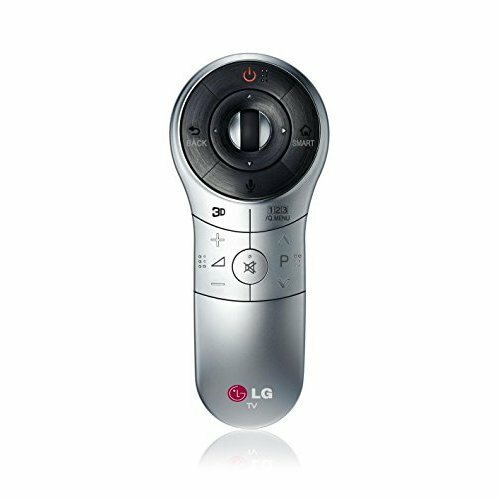 Supported / Compatible models: 47LA6600, 42LA6650, 47LA6900, 47LA7400, 50LA6900, 55LA6205, 55LA6900, 55LA7400, 60LA7400 and more..
LG Electronics AN-MR400G/H Magic Motion Remote Control with Browser Wheel for 2013 Year Smart Tvs (Worldwide use, English Keypad) also known as ANMR400. 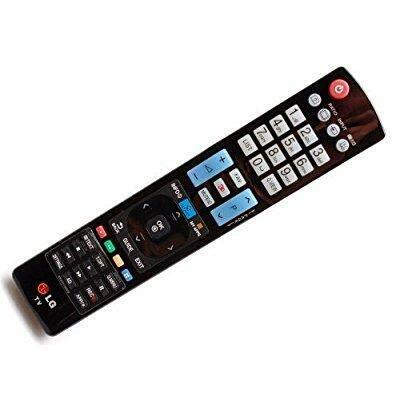 The TV remote AN-MR400 is compatible with the following LG Smart TV series.2013 LED LCD Smart TVs: 42LA6650, 47LA6900, 47LA7400, 50LA6900, 55LA6205, 55LA6900, 55LA7400, 60LA7400, EA9800, LA9700, LA9650, LM9600, EA9800, LA9650, LM9600, LA8600, LA7400, LA6900, LA6205, LA6200, 55LN5600, 60LA7400, 60PH6700, 42LA6200, 47LA6200, 50LA6200, 55LA6200, 60LA6200, 42LA6205, 47LA6205, 50LA6205, 60LA6205 LN6150, LN5750, LN5700, LN5790, LN5710, LN5600, akb73855601; 2012 LED LCD TVs: LM64, LM62, LM58, LS57 series. 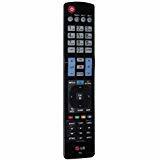 2013 Plasma Smart TVs: PH6700, PN5700 series; 2012 Plasma TVs: PM97, PM67, PM47 series.